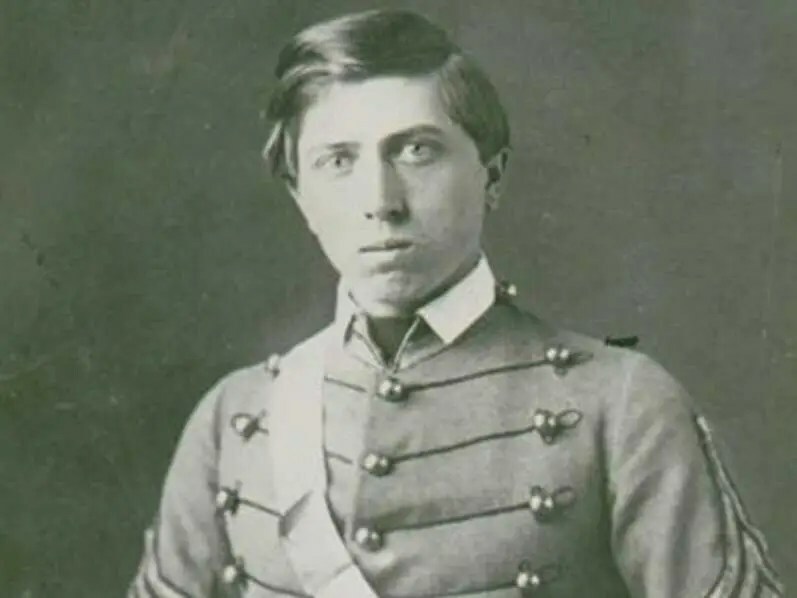 The nation’s first Medal of Honor recipient hijacked a Confederate train and sabotaged a vital railroad, with an enemy train in hot pursuit. Exactly 153 years ago, a band of Union soldiers and two civilians launched an audacious raid to strike deep into Confederate territory, the success or failure of which hinged on an unconventional plan hatched by a civilian smuggler. The April 12, 1862, Andrews’ Raid, also known as The Great Locomotive Chase, is notable as a wild sequence of events where the military’s first-ever Medal of Honor recipients distinguished themselves. 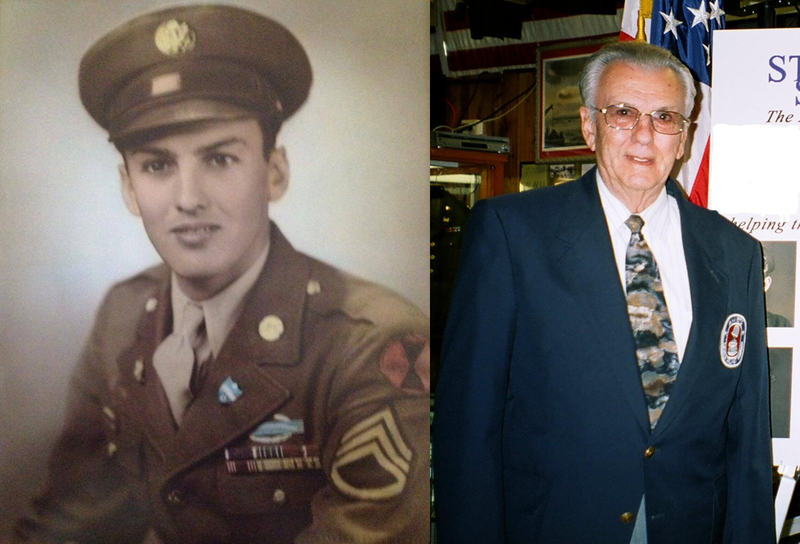 Today’s #VeteranOfTheDay is Manuel Toledo, of the U.S. Army. On September 25, 1918, leading American World War I ace Eddie Rickenbacker attacked seven enemy airplanes alone and shot down two of them. 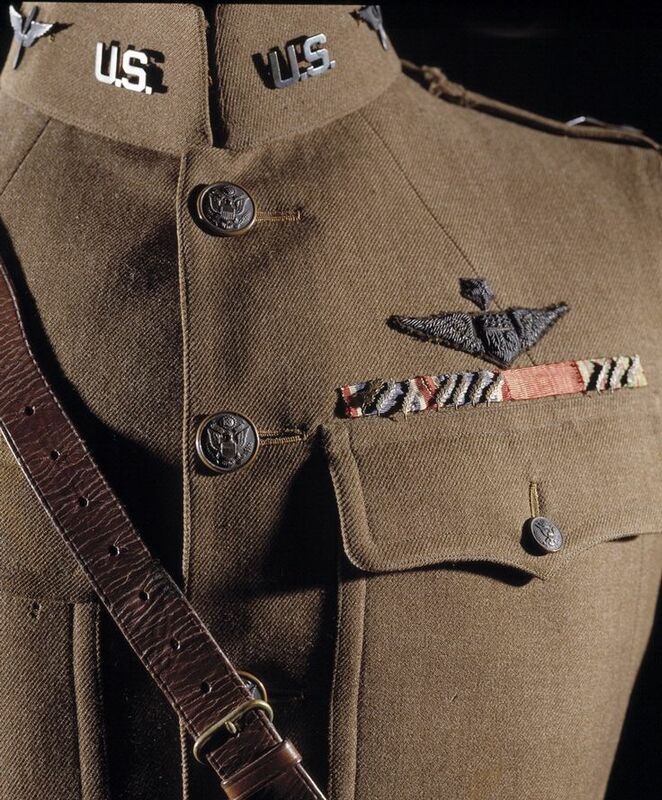 He received the Medal of Honor for “conspicuous gallantry and intrepidity above and beyond the call of duty in action against the enemy.” This uniform jacket was worn by Rickenbacker during World War I. Besides the word ‘sequester,’ perhaps the second most uttered word at the Reagan National Defense Forum over the weekend was ‘O’Neill,’ as in Rob O’Neill, the Navy SEAL who recently claimed to have fired the shot that killed Osama Bin Laden. With the seemingly endless headlines of ‘disturbing news’ we’re flooded with every day, here’s a story with a ‘happy’ ending, 151 years in the making. Enjoy! On March 28, 1966, Navy corpsman Robert Ingram tended to wounded Marines and held off the enemy under intense fire in Quang Ngai Province, South Vietnam. 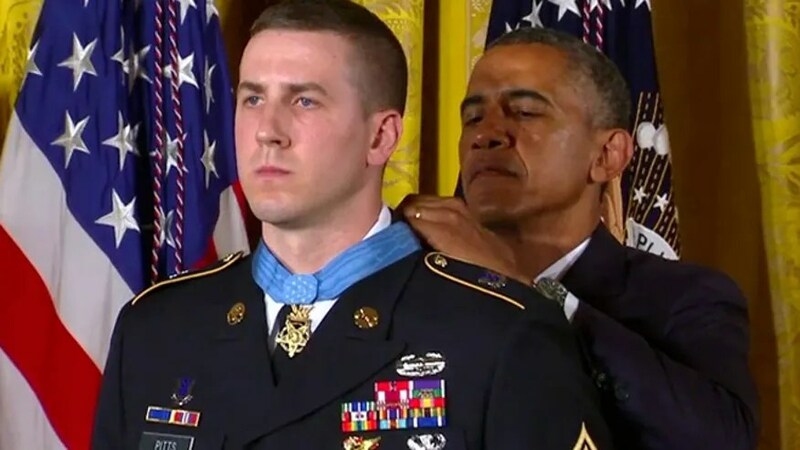 With the help of the men of his company, who insisted that his recommendation be reevaluated, Ingram received the Medal of Honor on July 10, 1998. On May 12, 1968, Lieutenant Colonel Joe Jackson flew his transport aircraft into a besieged Special Forces camp at Kham Duc, South Vietnam, rescuing three combat controllers. President Johnson awarded the Medal of Honor to Jackson on January 16, 1969. On October 25, 2007, near the Korengal Valley in Afghanistan, Specialist Salvatore Giunta sought out and recovered a fellow soldier who was being dragged away by two Taliban. 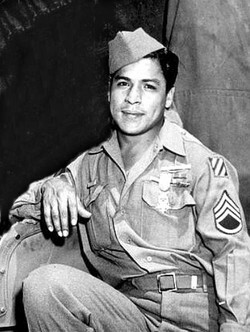 He was awarded the Medal of Honor exactly three years later, making him the first living recipient of the Medal since the Vietnam War. #I wear it for them.